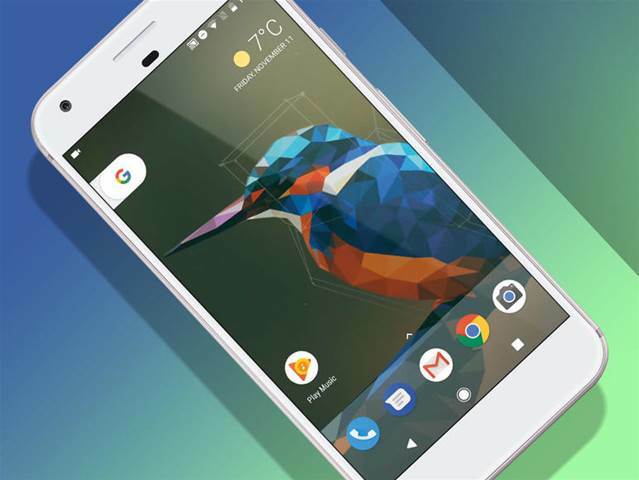 Google has launched second Android O developer preview during Google I/O event by Sunder Pichai. Google Android O has implemented several smart features that make Android O world’s best mobile OS. Now devices running android o will be more fluid and responsive. Google upcoming android go(low end device) devices will use android O. A device with 1GB RAM will be sufficient to run android o. With this feature when you are watching Video / YouTube Movies can directly reply to chat without pausing video. Android O comes with new notification ui which looks stunning and also added feature to block notification from particular app easily . Now you don’t have to fill each time your name , address, android o latest feature auto fill will do for you. Android O comes with so many smart features and its light weight. Vital will now secure your android also increase your battery backup time , smart text selection , PIP, notification, Google play protect … will enhance your OS experience. Right now Android O developer preview edition available to devices Nexus 5X, Nexus 6P, Nexus Player, Pixel और Pixel XL . If you have found any new feature please comment or share your experience. The new features are amazing, Especially picture in picture mode gonna use this feature a lot, which needs me most. Android O is the best operating system till now because it has really pretty good features in it and the review I read it was also good. I’m sure if there are some bugs in the previous OS then it would be removed. It is one the biggest success of the Google and It is my personal perception that it is the bone-shattering battle between iPhone & Android operating systems that is carry on from day one in the Mobile App industry. It is obvious that Android o is one the best operating system having numerous amazing peculiarities such that wireless audio sound, reliable Keyboard navigation etc . I love this OS very much. Nice post, yes its truth till now the android os is one of the best-operating systems in this world. it’s user-friendly every part of this. Even though Android produces multiple features but still an iPhone lover wouldn’t be comfortable using Android. iPhone has some other kind of addiction which won’t their user revert to Android.